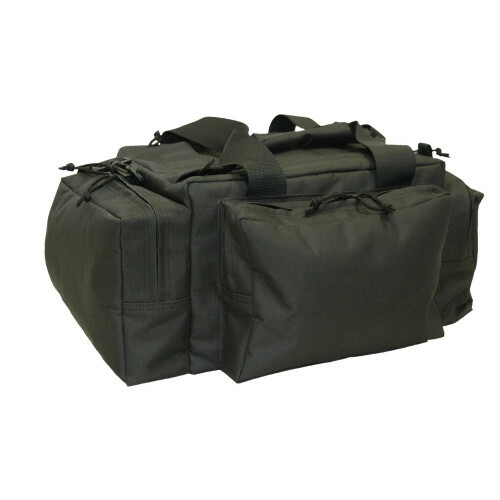 30" x 17" x 15", 36" x 17" x 16"
This bag is great all around!! Its very durable and has lots of room for all of your needs. I love the hardened bottom, helps the bag to keep its shape and maintains the durability from all the abuse due to travel. 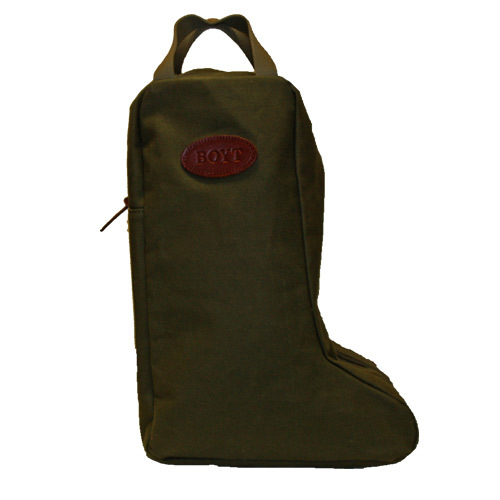 I have used it for my guns on several occasions and holds up very well! Definitely recommend this bag if you want quality! This bag goes with me on every hunt I attend. The ease of the handle and wheels makes it a breeze in airports as well in the lodge. I love the boot compartment for my shotgun and boots and bird hunting vest and chaps. 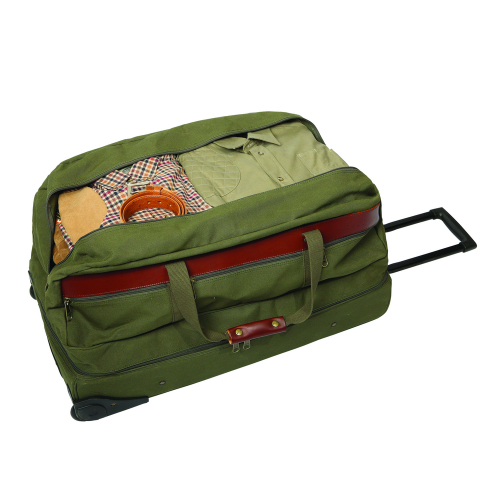 There is more than enough room in the main compartment for numerous days of travel clothes and hunting clothes. By far the best purchase ever made and it’s extremely durable product. 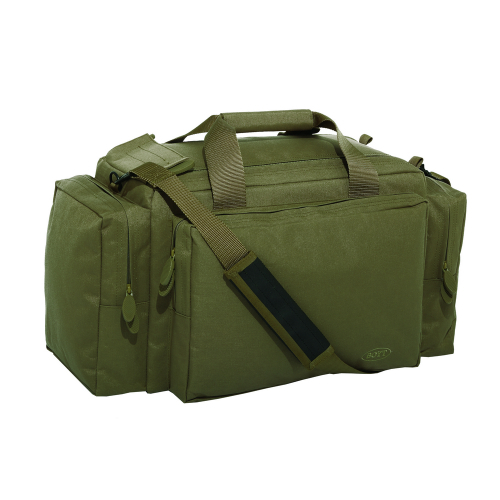 We bought two of these bags for our hunting/ travel adventures. Loved them until the bottom zipper kept splitting. Lost all my stuff between flights. We were told from sales man that they were designed to be a soft zipper. Unfortunately I can’t use them anymore. Why would a sporting luggage AND gun case mfg design a bag to hold a gun case, and NOT offer an appropriately sized gun case for the bag advertised to HOLD A GUN CASE?!!! That’s the height of stupid right there. Otherwise, it’s a great piece of luggage for NOT carrying a gun case AS ADVERTISED! Thank you for your comment regarding this product. Here are a few facts about this product for your information. 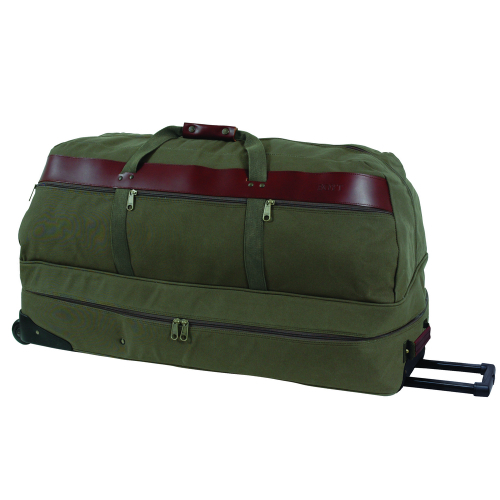 – This rolling duffel series was created more than 20 years to fit Americase gun cases. At that time we did not manufacture hard gun cases at all. – Good news! 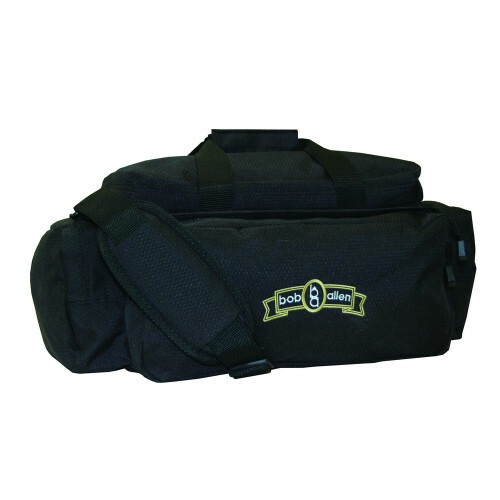 We do have several gun cases that do fit into this bag in case you are interested. Q: The wheels on my Covey Bag have broken up and fallen off. Can you send me some replacements? The bag is otherwise doing fine. A: Hi John, Please contact our customer service department at 641.342.6773 or contact.us@boytharness.com and they will be able to assist you. Thanks! Q: What is the dry weight of both bags?